The Vendome Armchair is a stunning, contemporary design, striking in it's own right or as a set with it's partner chair. This design oozes luxury and sophistication in it's style and form, with echoes of the Art Deco era. The rich solid beech curved frame and tapered legs combine beautifully with the luxurious upholstery, cushioned with high-quality polyether foam on webbing for absolute comfort and support. 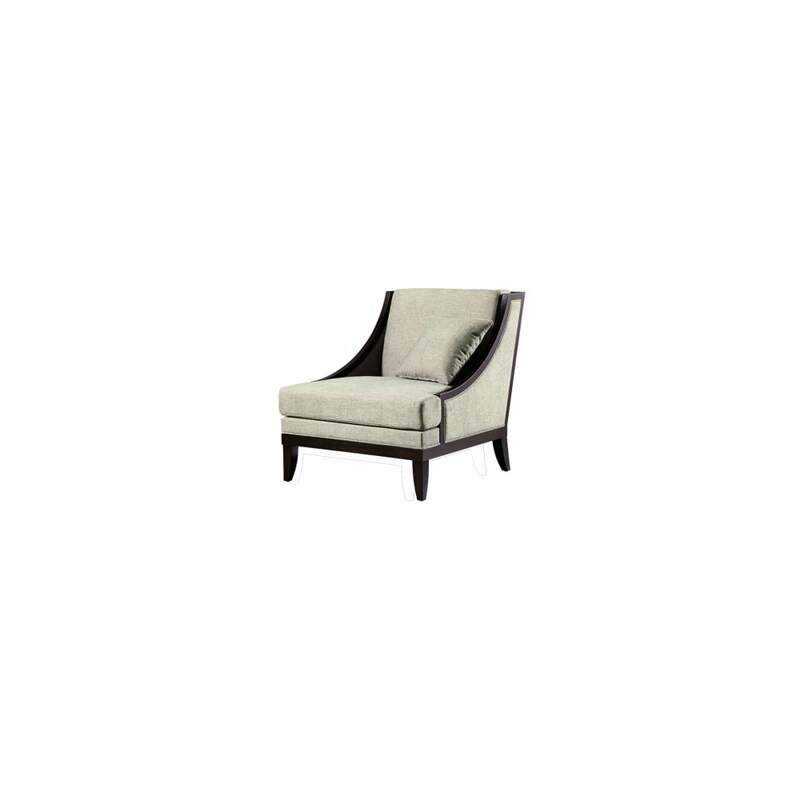 The epitome of elegance, this chair will add a special touch of class to your room set.